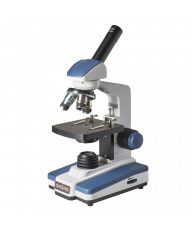 Meiji Techno is a Japanese brand of high quality microscopes with a 50 year history of producing for schools, labs and industrial facilities. 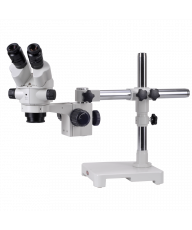 Famous for its wide range of microscopes and accessories, Meiji has a strong presence in industrial and educational markets. 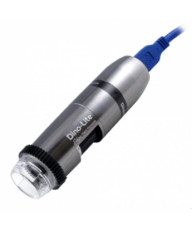 More recently, the company has successfully broadened into advanced laboratory applications. 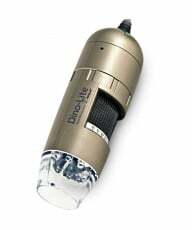 All Meiji Techno microscopes are supported by Lifetime Limited Warranties. Microscope.com is the first and only company to offer the entire current, Meiji Techno microscopy catalog online. 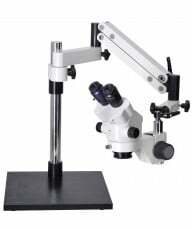 We also offer Guaranteed Lowest Pricing on Meiji Techno microscopes. If you receive a lower written quote, simply send it to us and earn the difference. Please note that due to the large size of the Meiji Techno catalog, some products that display in stock, may need to be ordered and drop-shipped from Meiji Techno.